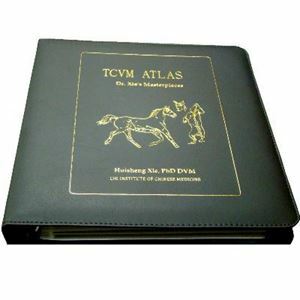 This beautiful three-ring binder includes the entire collection of TCVM educational laminated charts published by Chi Institute since 2003. 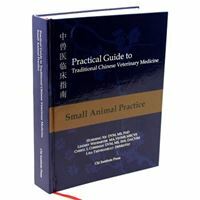 Each color chart in the bindder was inserted in a transparent plastic sleeve for quick retrieval during a busy daily practice. 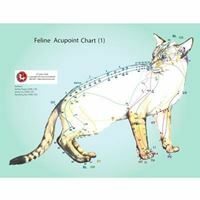 Specific chart set, such as Small Animal, Equine and Mixed Practice, is available for purchase by veterinarians specialized in different fields. 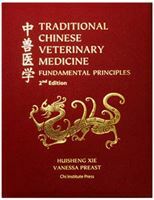 Over 35% students in the Chi Institute basic acupuncture class 2008 have purchased this binder for their study and clinical practice.